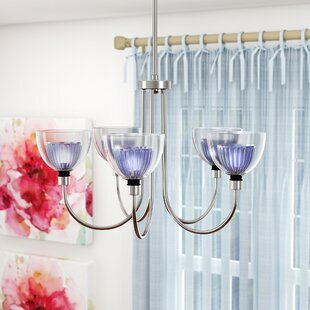 Add a glowing ambience to any seating group or dining space with this understated chandelier, the perfect piece for any well-curated and welcoming ensemble. 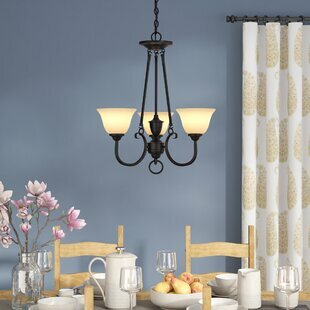 Featuring a clean-lined metal design with a shimmering bronze finish and gently ribbed details, this chandelier brings a luxe touch to your timeless aesthetic, while its five lights with white-frosted glass bowl shades cast a warm ambience over your environment. 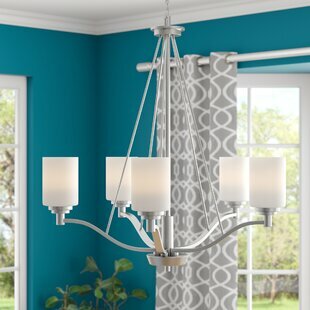 Station this chandelier above the dining table to put a soft spotlight on... 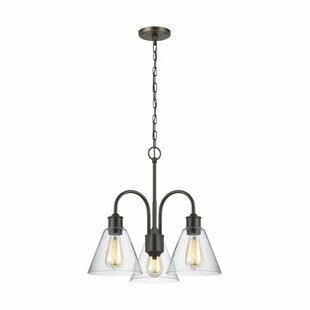 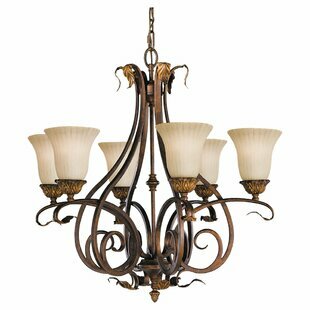 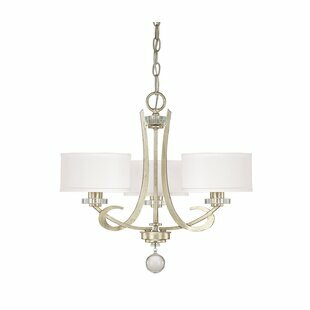 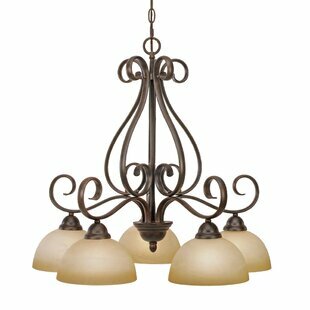 Number of Lights: 5 Fixture Design: Shaded Chandelier Overall Height (Hanging): 184 Fixture: 1 H x 1 W x 1 D Overall Weight: 13lb.